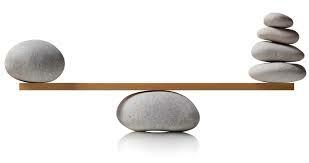 Balance is the ability to maintain equilibrium when stationary or moving (i.e. not to fall over) through the co-ordinated actions of our sensory functions (vision, hearing and proprioception). Balance comprises of static balance (the ability to retain the centre of mass above the base of support in a stationary position) and dynamic balance (the ability to maintain balance under changing conditions of body movement). 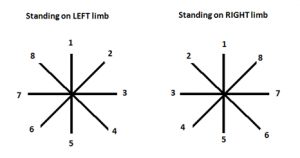 The Star Excursion Balance Test (SEBT) is a dynamic test that requires strength, flexibility, and proprioception. It is a measure of dynamic balance that provides a significant challenge to athletes and physically active individuals. Research has suggested to use this test as a screening tool for sport participation as well as a post-rehabilitation test to ensure dynamic functional symmetry. The athlete should be wearing lightweight clothing and remove their footwear. After doing so, they are the required to stand in the centre of the star, and await further instruction. Figure ( Miller, T., 2012). Miller, T. (2012). National Strength and Conditioning Association. Test and Assessment. Human Kinetics. Champagne, IL. Bressel E, Yonker JC, Kras J, Heath EM. Comparison of Static and Dynamic Balance in Female Collegiate Soccer, Basketball, and Gymnastics Athletes. 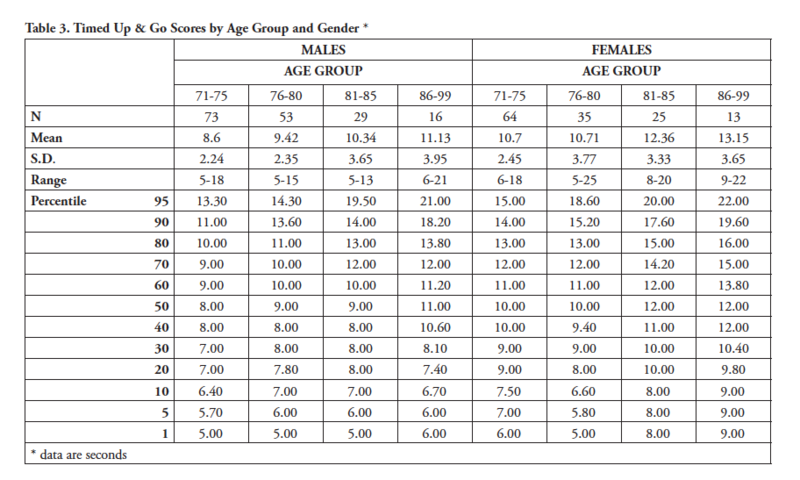 Journal of Athletic Training 2007;42(1):42–46. Pondal., M & del Ser., T (2008).Normative data and determinants for the timed “up and go” test in a population-based sample of elderly individuals without gait disturbances. Journal of Geriatric Physical Therapy. 31(2):57-63.